Valentines Day Gift. Wedding Decoration. Engagement Photos. 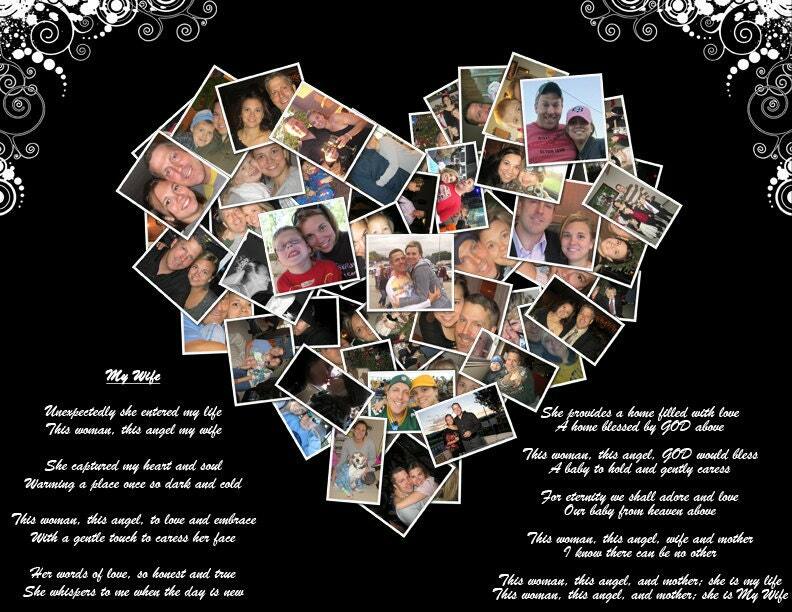 Parents Anniversary Gift. 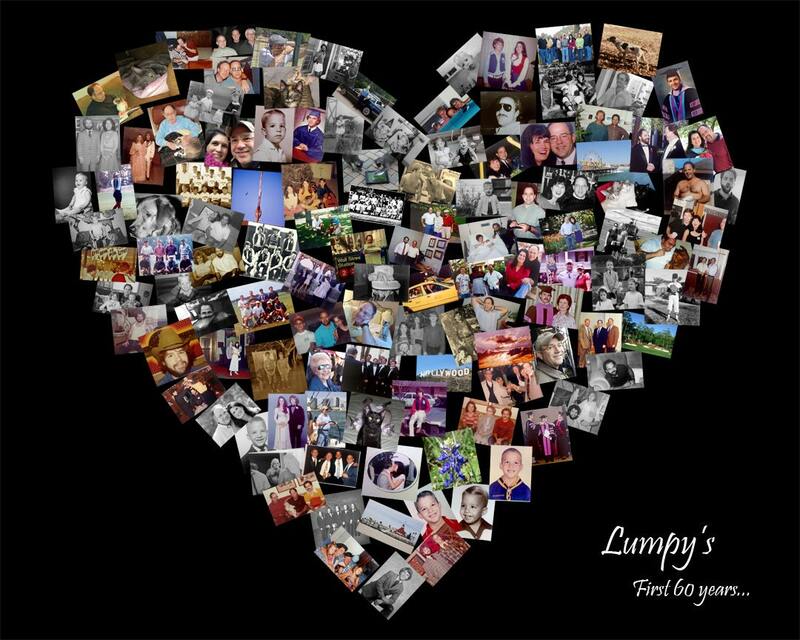 Showcase ALL of your wedding photos (hundreds will fit) on one canvas! 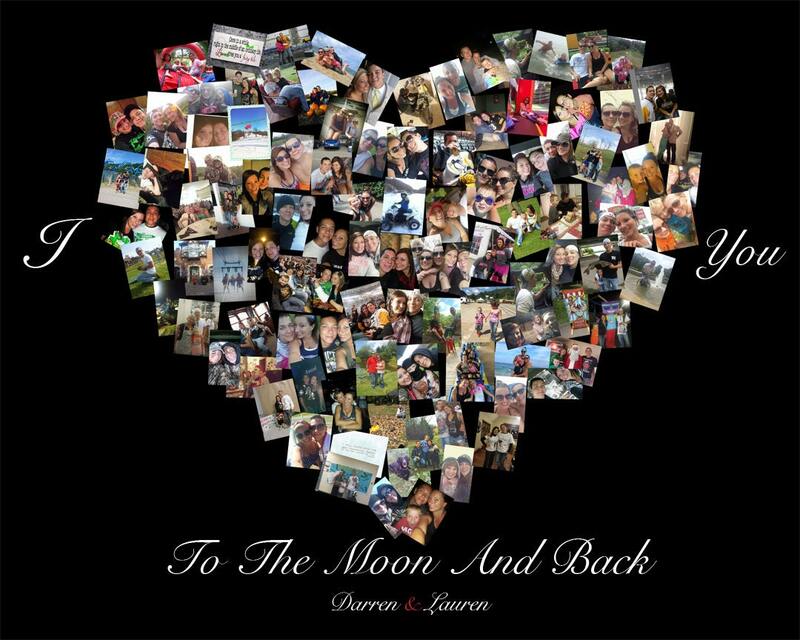 Instead of only displaying a couple of your wedding photos display them all on one canvas! 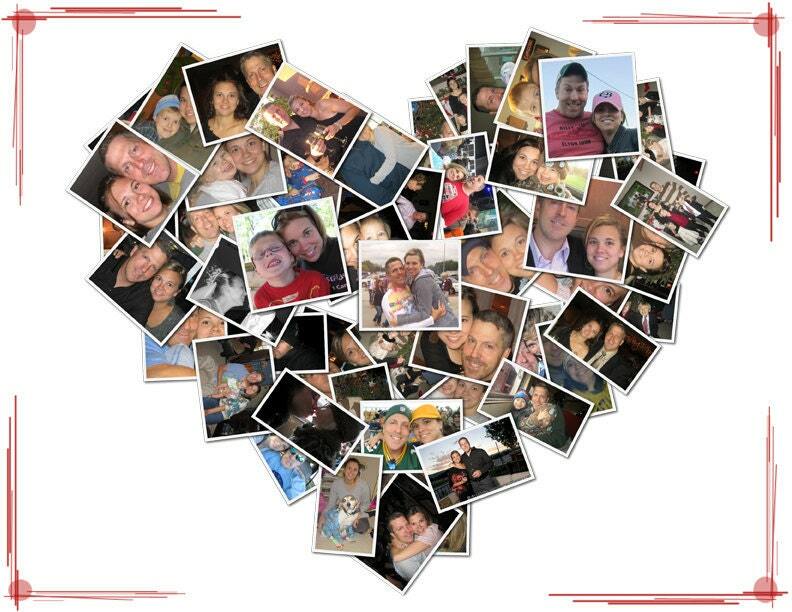 I will turn YOUR photos into a piece of art that you can showcase on your wall! I will print your image on high quality canvas and then stretch it around real wood supports. Your image will wrap around the edge so there's no need for a frame. Just take it out of the box and hang it on the wall! Photos can also be enlarged. I can also print on photo paper if you would like. 1. Determine the size and style you would like. 2.. Save the photos you'd like to use to Facebook, Flickr or a site where I can access them. Otherwise you can snail mail me a cd of photos as well. 3. I will send you a proof and you can then let me know if you would like me to make any changes.